Native American dance sticks allow the user to become more involved in the ceremony. 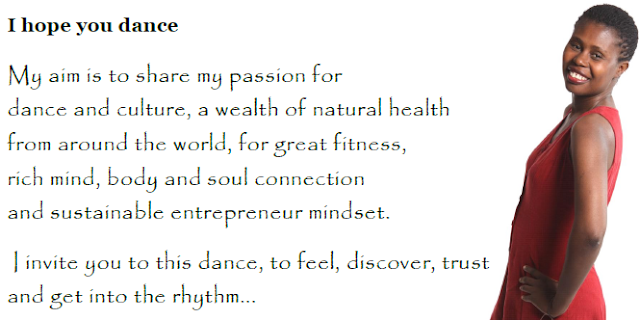 The dance stick helps the dancer to focus their thoughts and energy to help make the dance a success. Dance is a way the Indians use to communicate a myriad of things. Some dances are for healing, while others may be strictly for celebration. Dance sticks add a visual as well as a spiritual meaning to any ceremony, and are treasured tribal items. Nearly every Native American tribe made dance sticks. 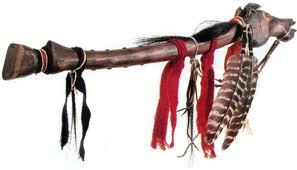 Not only were the sticks made and decorated for each tribe, but dance sticks were made for specific purposes. Dance sticks are generally made of a length of wood with a section of antler on one or both ends. Prayers that are being sent to the Great Spirit are represented by particular feathers used. Representative of a tribe or individual, the colors used for a dance stick are chosen carefully. Animal skulls were sometimes used to embellish the dance sticks. Being passed down throughout generations, Native American dance sticks are sometimes heirlooms. These sticks were used to bring honor to a much loved departed horse. Not even death could sever the bond between the Native American and his horse. When preparing the dance stick for the tribute to the horse, an additional decoration was added. 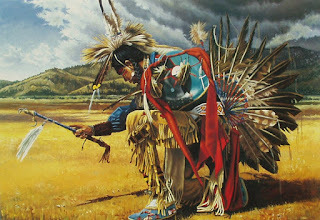 Hair from the horse's tail or mane was used to embellish the stick in order to ensure that the prayers of the warrior were directed to the horse. The healing ceremony is still a vital part of Native American tribal life. A shaman or medicine man will often use a dance stick in order to better direct the healing energies. The decorations on the stick have all been chosen for specific beneficial properties. A shaman will use a dance stick for both a healing dance and meditation. Sometimes a medicine bag was attached to a healing dance stick as well. Used for meditation as well as dancing, the Native American dance stick can be enjoyed by anyone. These beautifully decorated dance sticks will also add a natural touch to any room's decor. The bright colors and detailed decorations will make these dance sticks a treasured addition to the home. A dance stick will go perfectly with country decor as well as Southwest style decorating. A cabin or vacation home can be cheered and brightened by a display of dance sticks. When used for decorating purposes, a dance stick can bring a touch of color and interest to most settings. Tell us about your observations or any particular comment you may have on Native American Dance Stick.